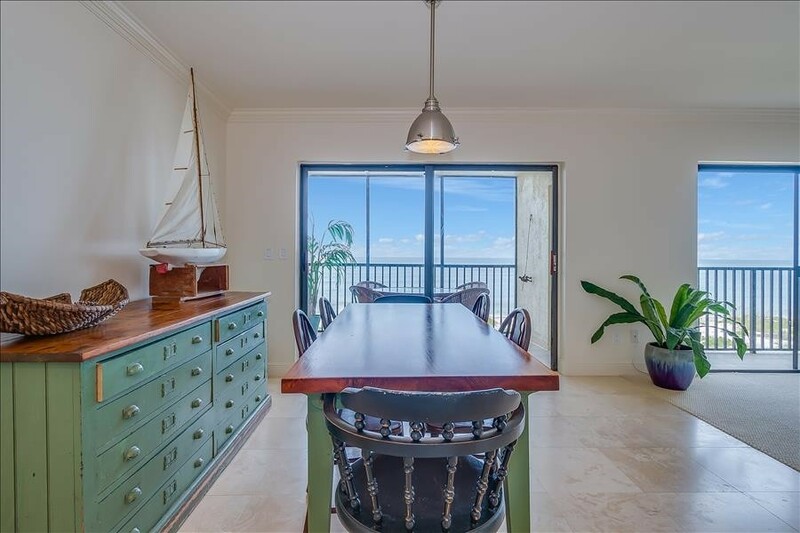 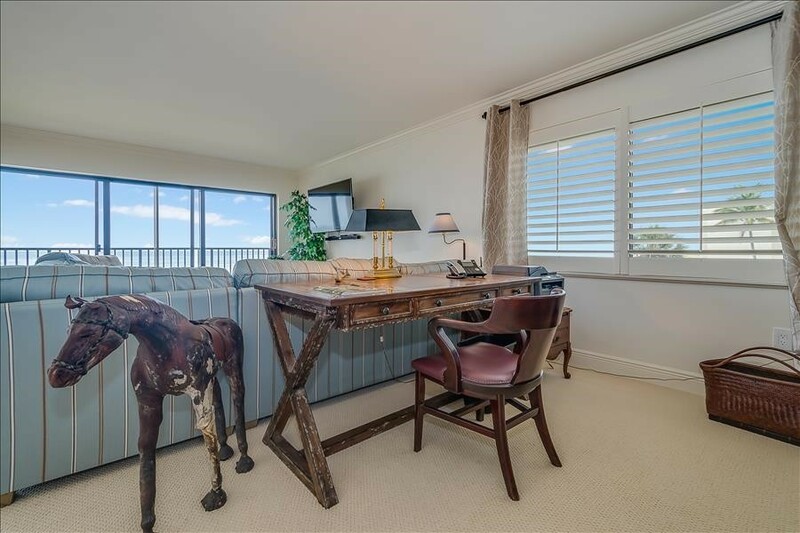 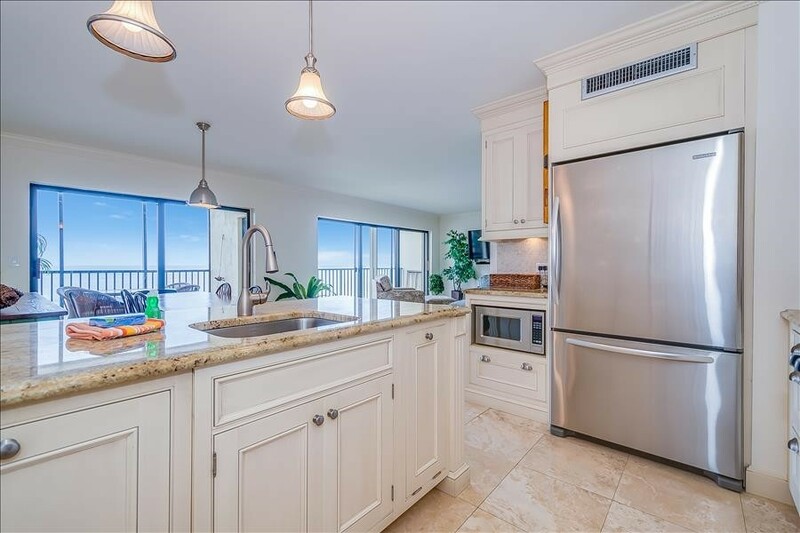 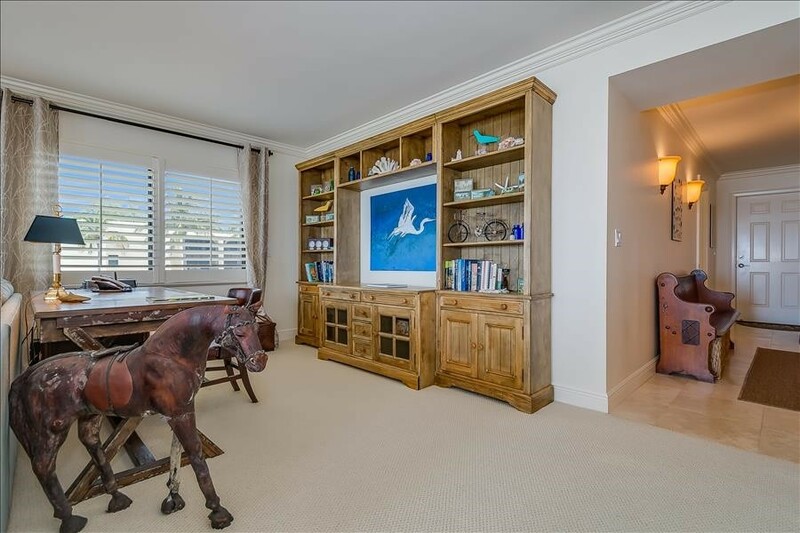 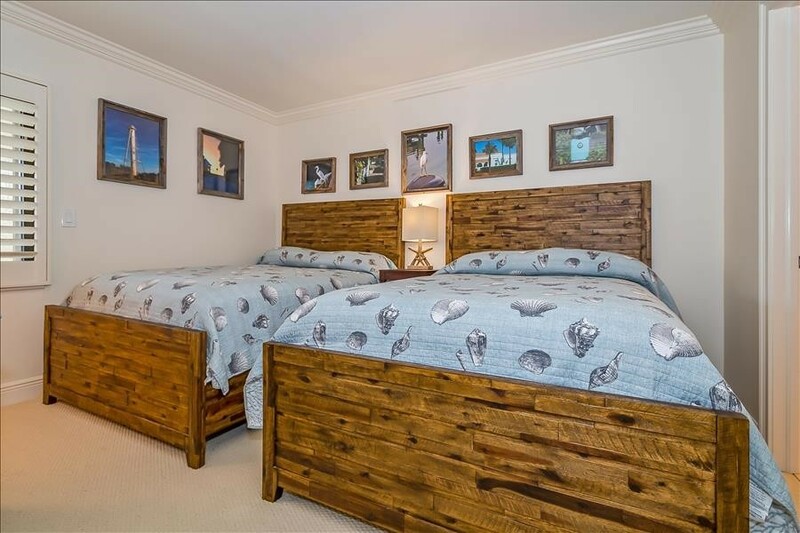 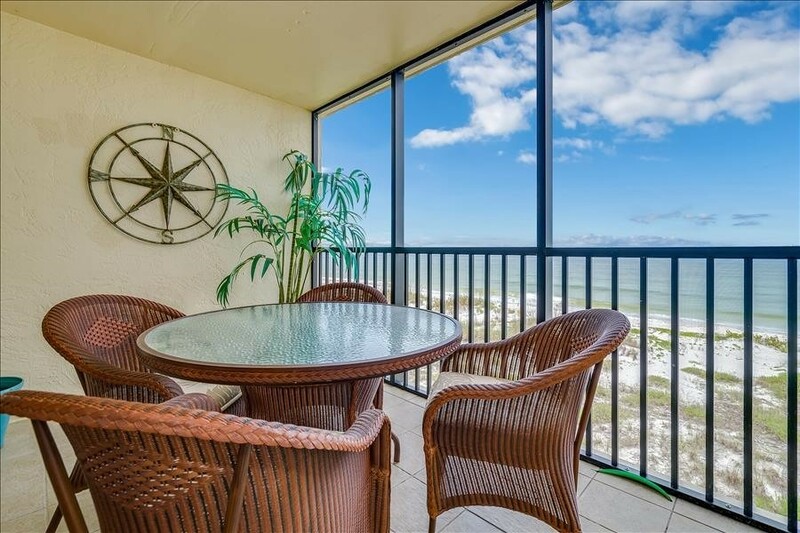 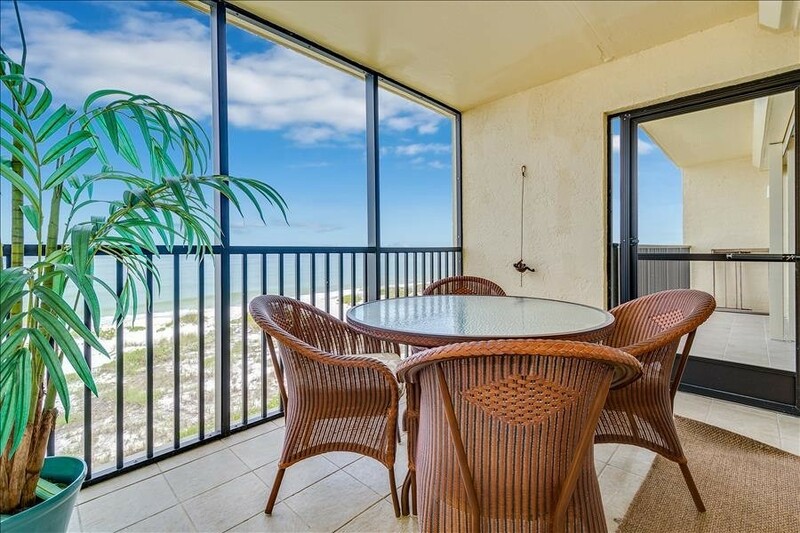 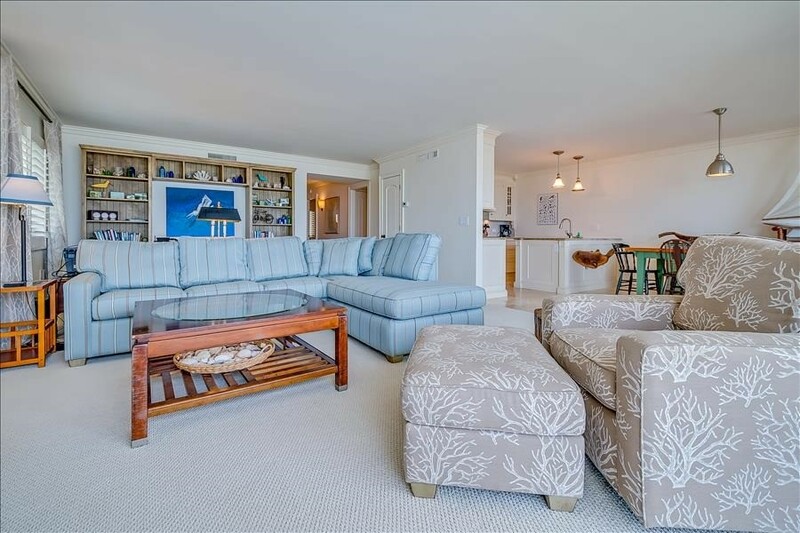 Gulf front, quiet end unit in Sea Oats Community. 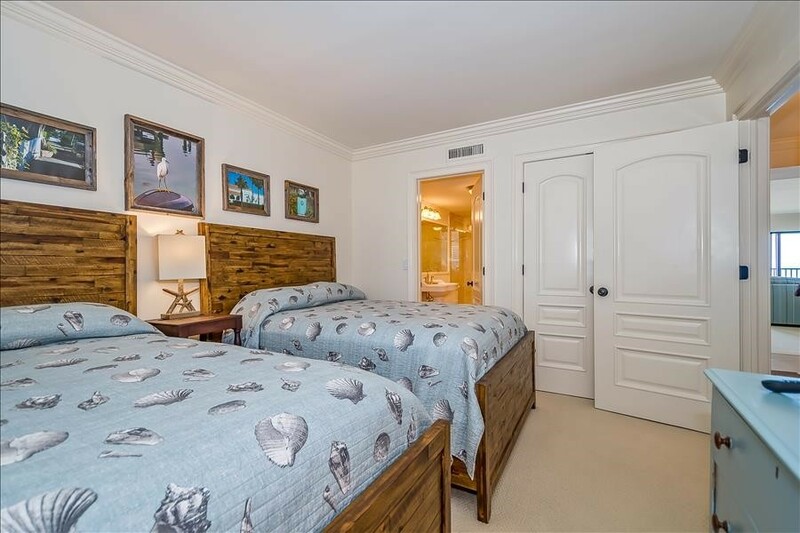 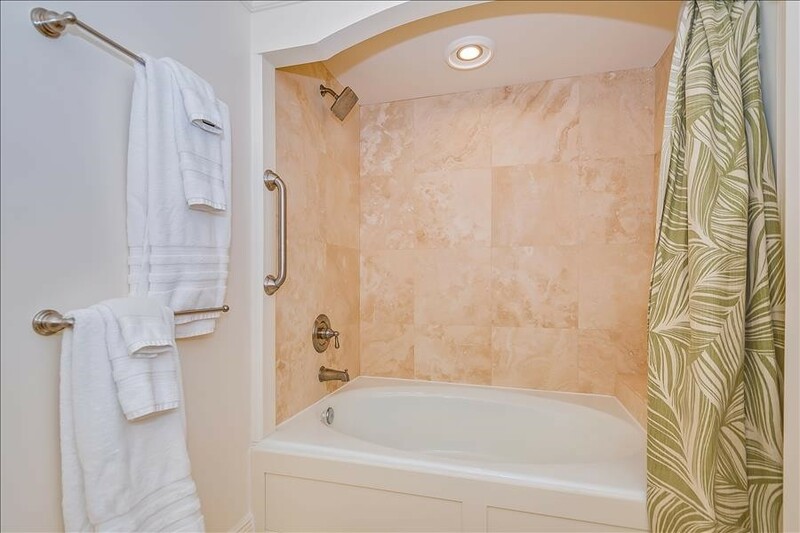 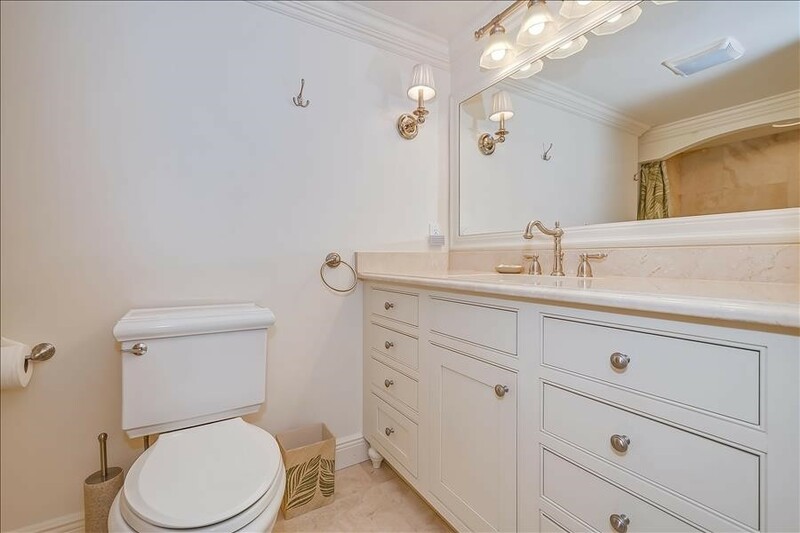 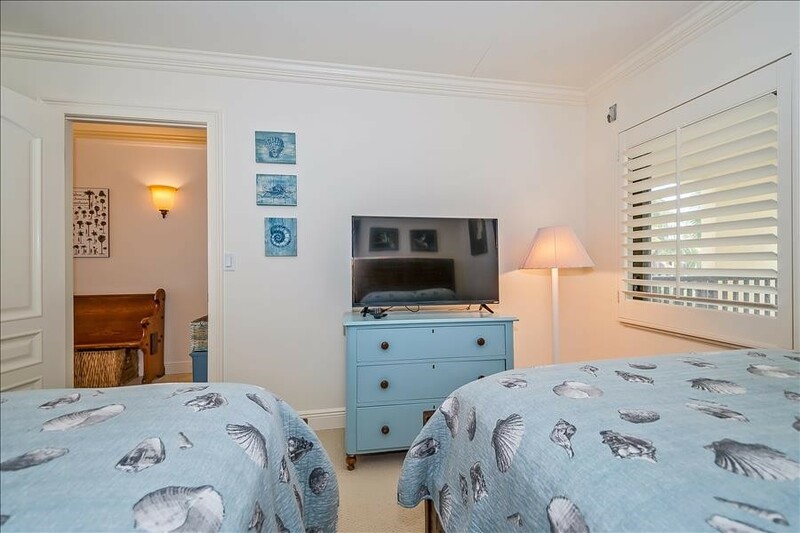 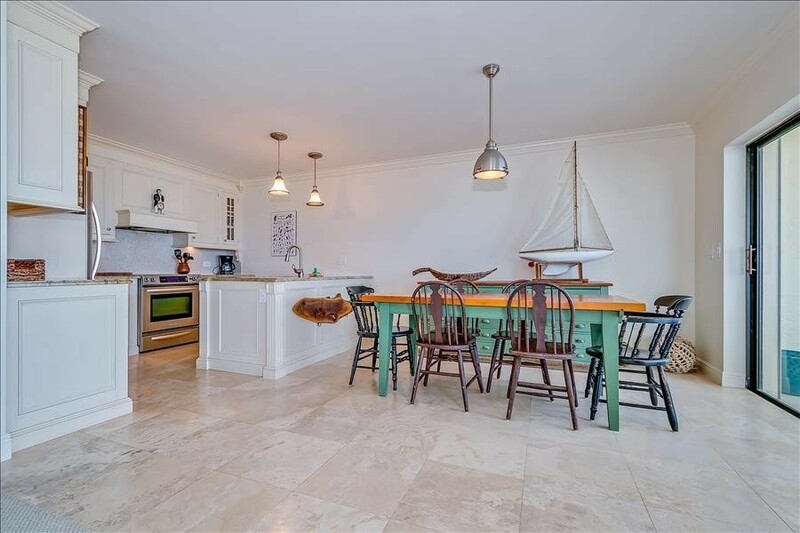 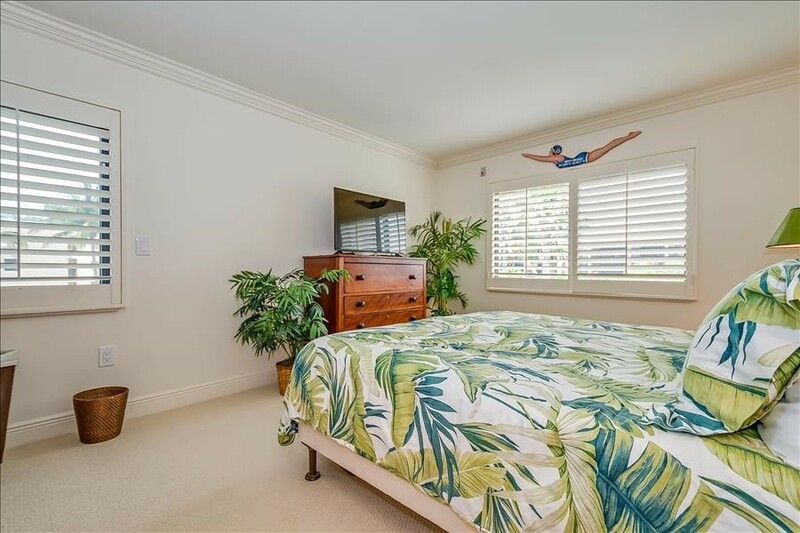 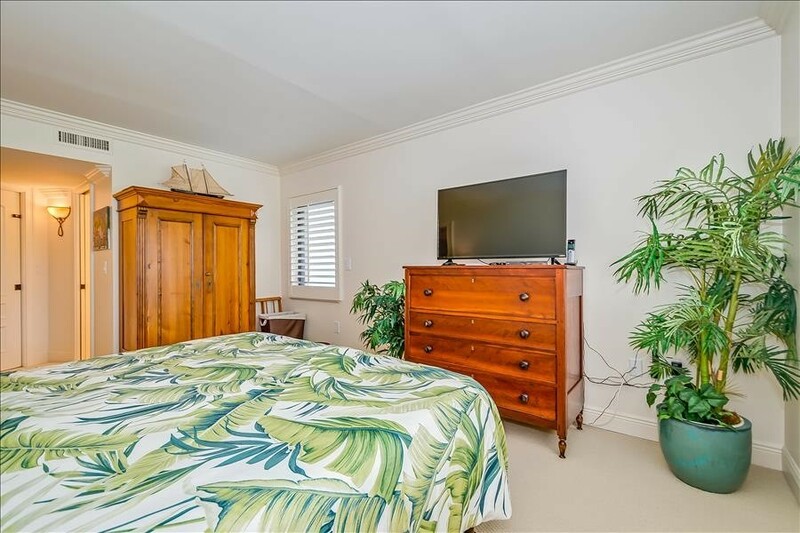 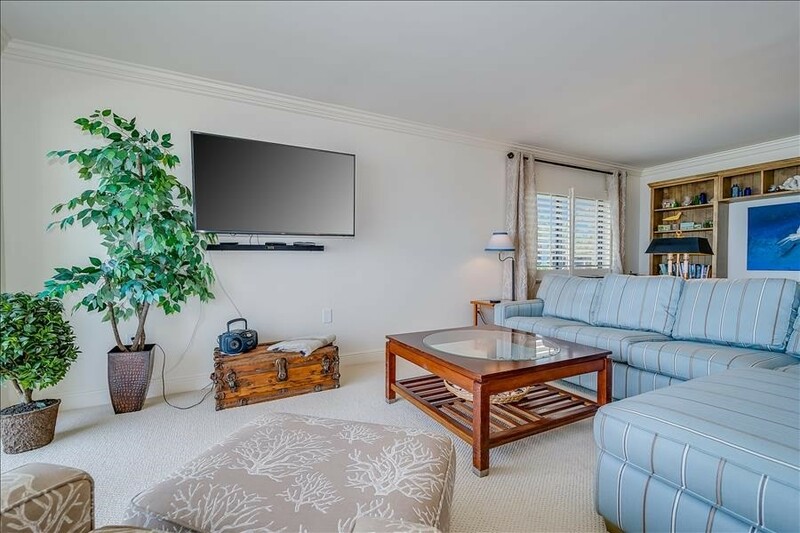 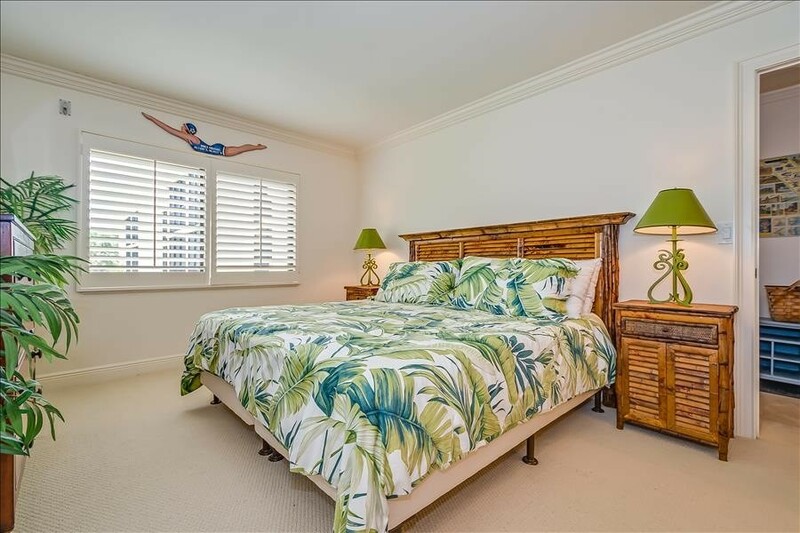 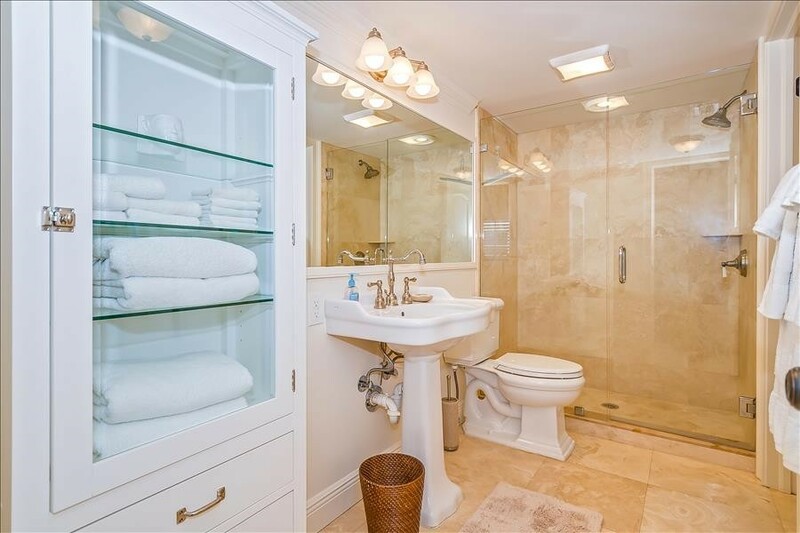 Only a few steps away from the pristine beach and heated pool. 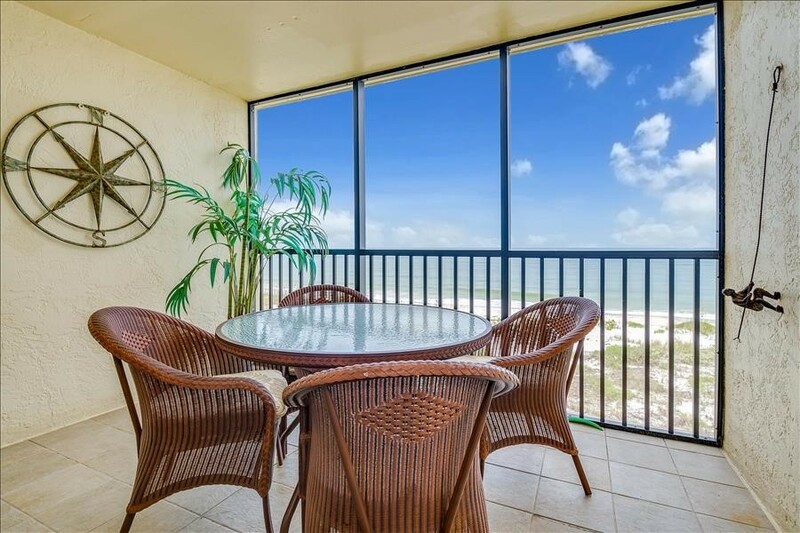 Relax out on the double balconies with friends and family. 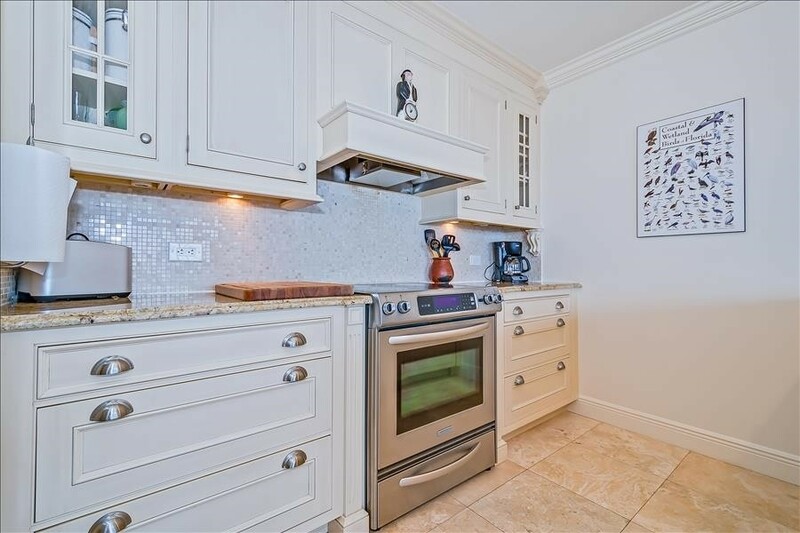 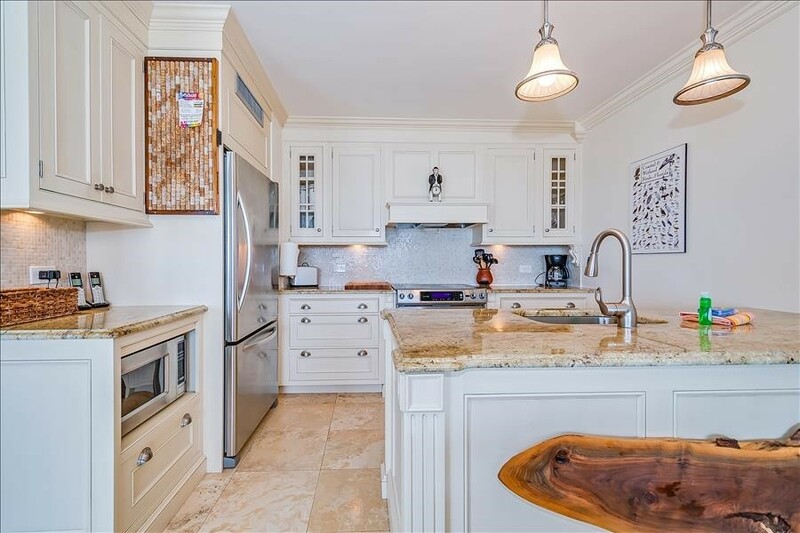 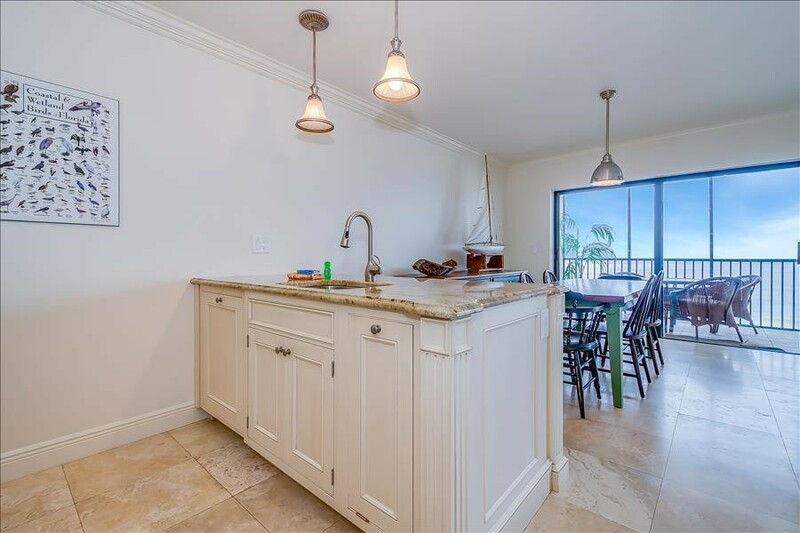 Enjoy the fully equipped kitchen featuring granite countertops. 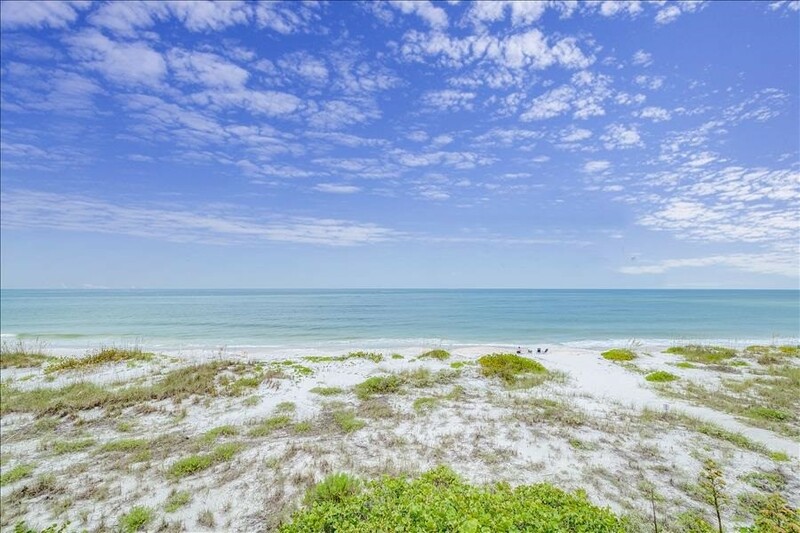 Take full advantage of the upgraded Internet speeds when needing a break from the sun and sand. 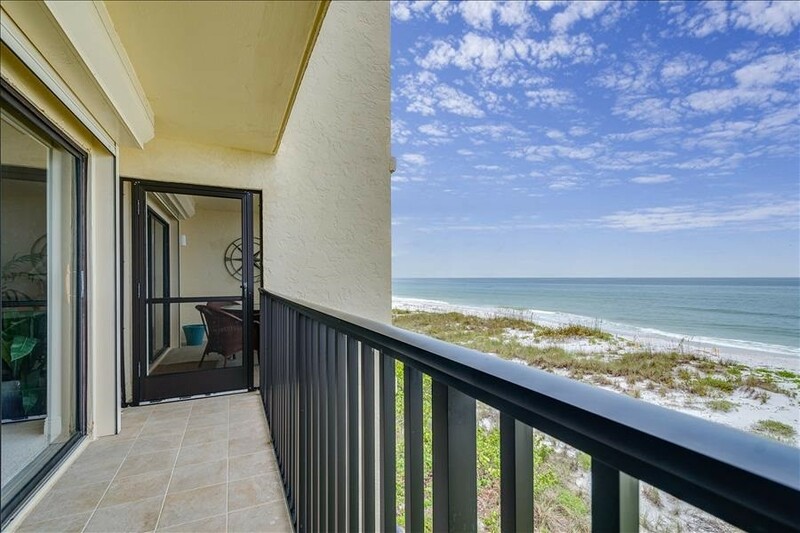 Upon arrival, park in your enclosed designated space, access the elevators, and start your vacation in paradise! 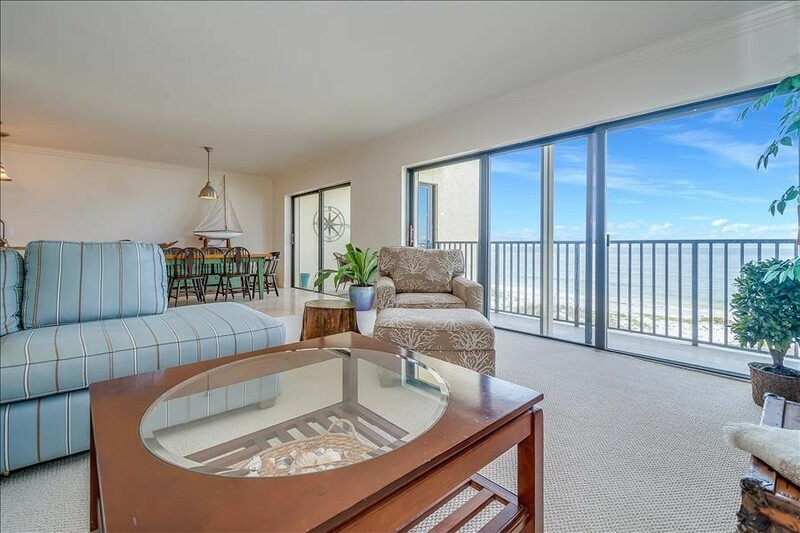 Please contact me with information regarding SEA OATS 217.